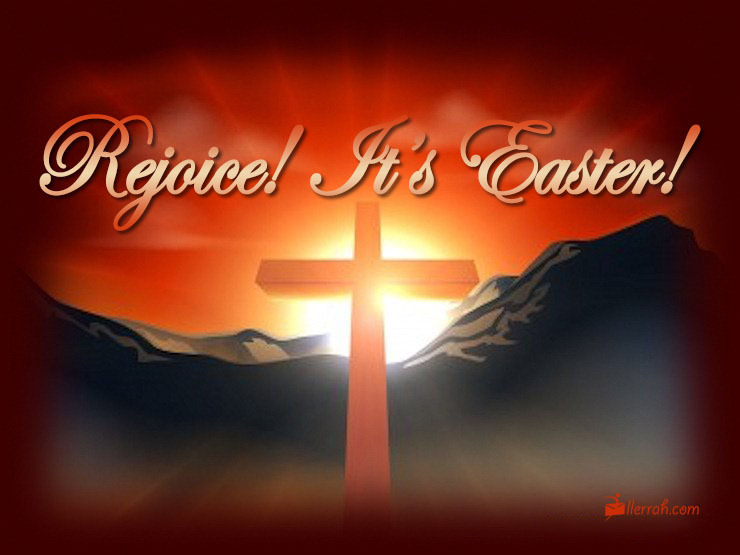 Easter > Rejoice! It's Easter! When all hearts should be glad. And, like Him, to live again.